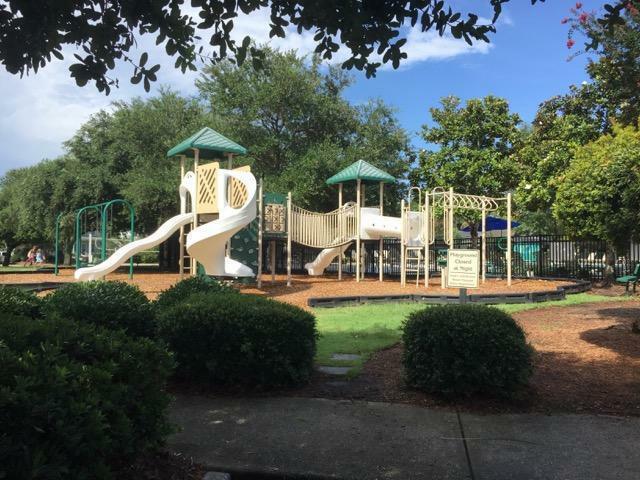 Hibben at Belle Hall Plantation is one of Mount Pleasant&apos;s most sought after neighborhoods. 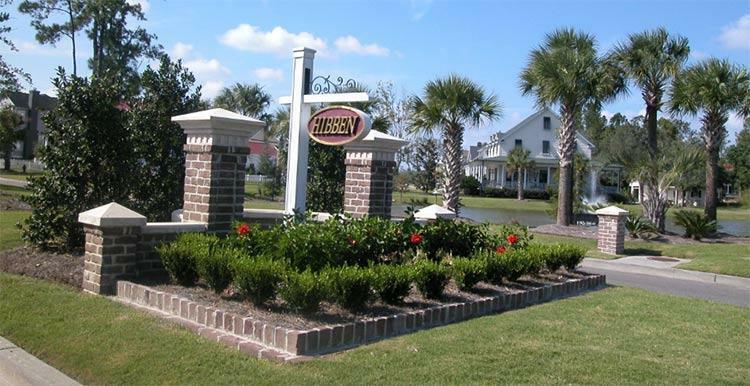 With many residents buying their second and even third Hibben homes, this neighborhood is clearly loved by those who live here. 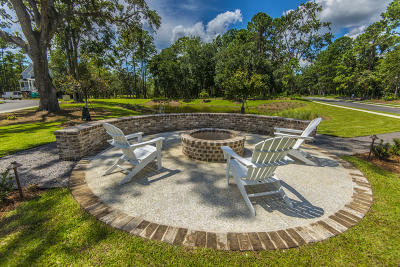 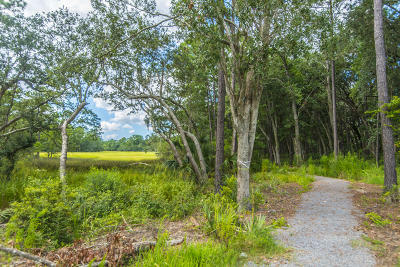 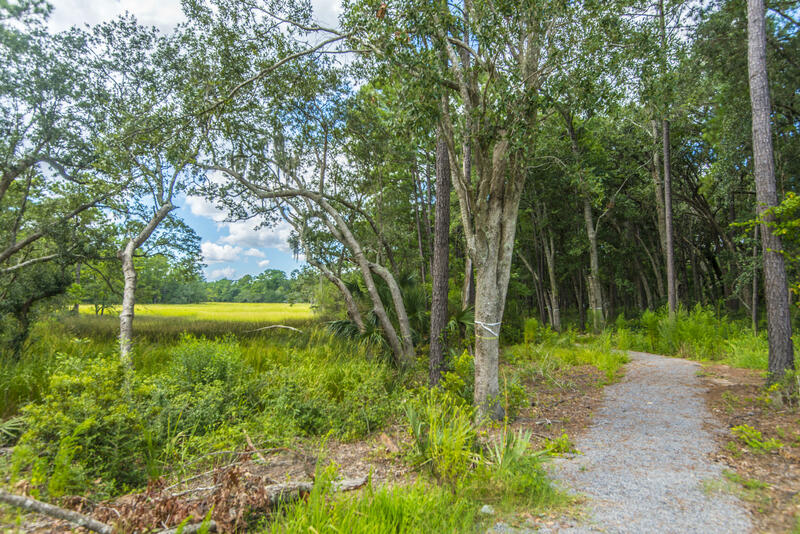 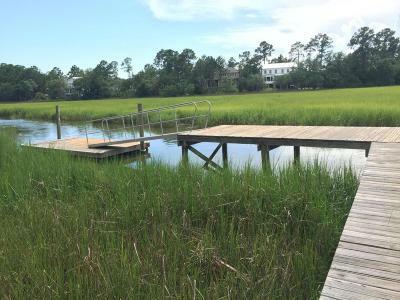 The landscaping is meticulously maintained and the land is dotted with ponds throughout, beautiful marsh views, community docks, a walking trail circumnavigation the marsh line and other great lifestlye amenities. 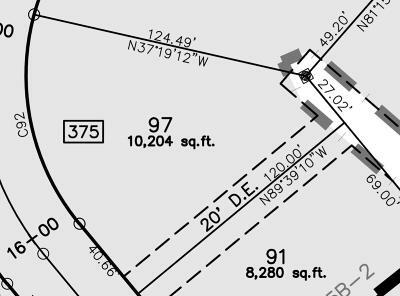 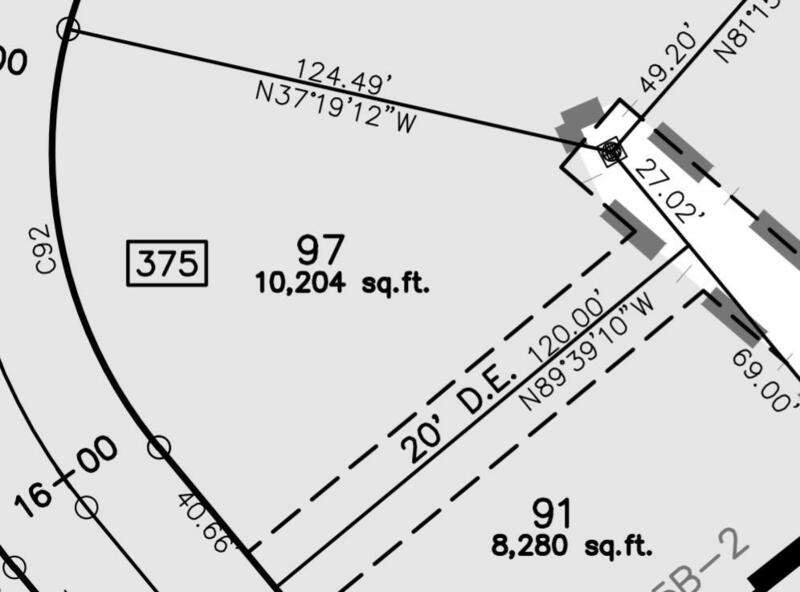 Centrally located, Hibben is 3 minutes from shops and restaurants. 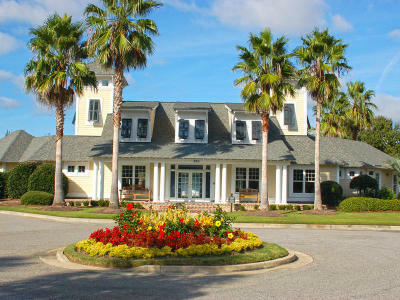 The location and proximity to beaches provides residents with convenience of travel to Isle of Palms, Sullivan&apos;s Island, and Downtown Charleston.